Landscaping by award-winning Swiss landscape architect Enzo Enea. Armani Casa is a 56-storey development with 308 luxury oceanfront condominium residences. 2, 3 and 4 bedrooms residences with spectacular and magnificent Ocean views. 4 bedrooms plus service room, 5.5 bathrooms. Corner residence; Huge balcony over 1,300 sf plus another intracoastal balcony. 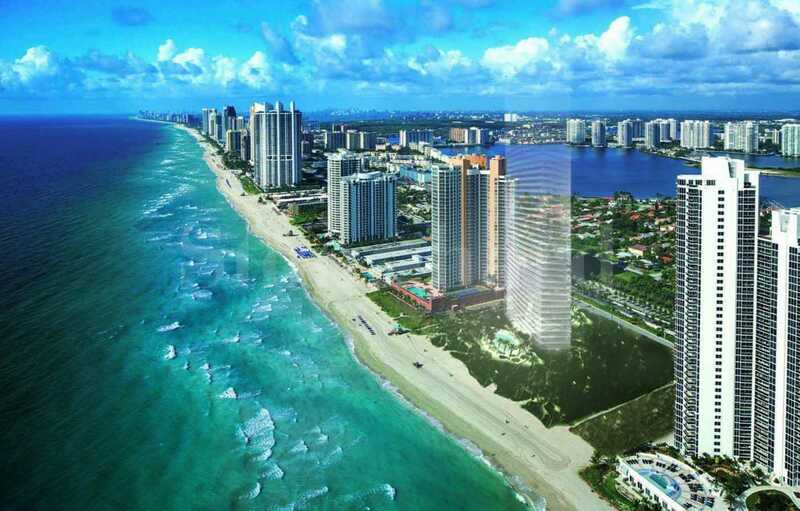 Flow thru unit with Direct Ocean and Intracoastal water views. Amazing Corner residence with Direct Ocean views and Intracoastal water views, too. Ocean and Miami skyline views. - The first one is located on southeast corner of the tower on floors 56 & 57. 5 bedrooms plus flex room and service room; 6.5 bathrooms. 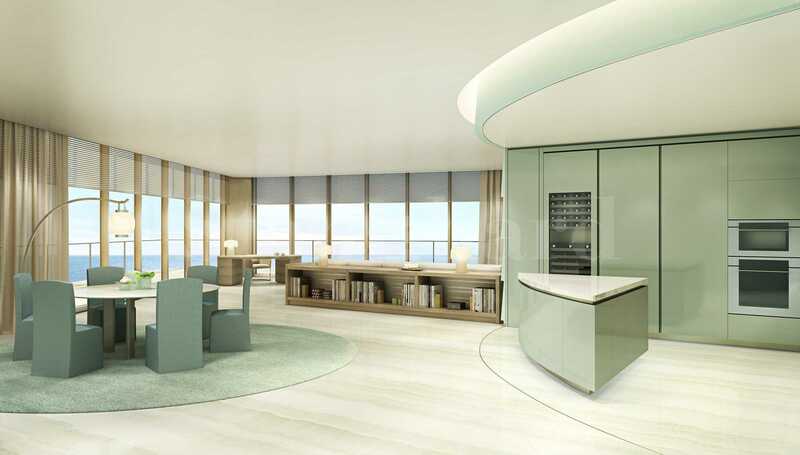 -The second penthouse is located on northeast corner of the tower on floors 56 & 57. 5 bedrooms plus flex room and service room; terrace space, 6.5 bathrooms. Balance at Closing - @ Summer of 2019.